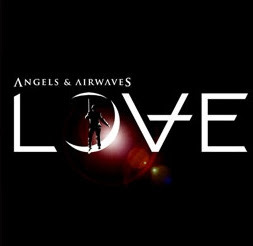 Go here to Download Angel & Airwaves Love for free! It also says that they include a track remixed by Mark Hoppus (of Blink 182...my all time favorite famous person!). They ask that if you like the Cd and can afford to...donate something. If not, it is cool. You don't have to sign up or enter any information for this freebie!